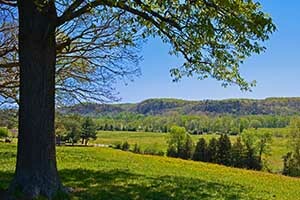 Are you searching for a beautiful and productive farm in Charlottesville, Virginia? 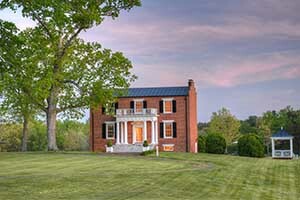 Looking for your VA farmstead? 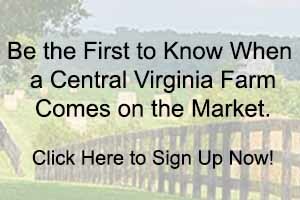 CentralVaFarms.com showcases the finest farms for sale in Virginia and enables you to easily search to find the ones that best meet your needs. 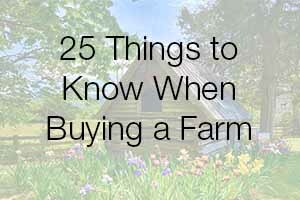 Want to learn more about the Virginia farm real estate market? 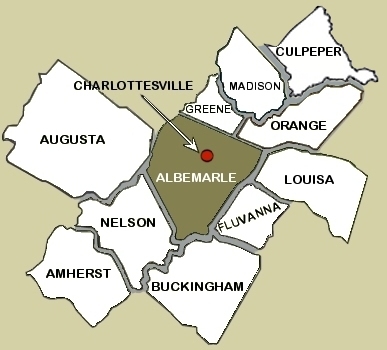 Contact us we love talking about farms for sale in and near Charlottesville Virginia! Gayle Harvey Real Estate, Inc. is your source for buying and selling farms in Charlottesville, Virginia and the surrounding counties. Streator Hill Farm is a exceptional Virginia Horse Farm for Sale on 33+/- acres in Madison County. 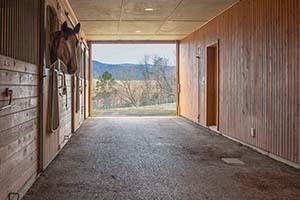 Nine stall barn, indoor arena, outdoor dressage ring and a large one-bedroom apartment. $895,000. 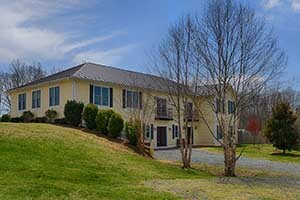 Beautiful Virginia Horse Farm on 41+/- acres near Harrisonburg. Expandable eight-stall stable, riding ring and three bedroom, ranch-style home. $969,999. 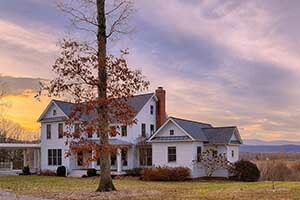 This is the Perfect Virginia Country Retreat & Farm. Equipped for livestock, producing gardens---this farm is the ultimate in sustainable living! $6,950,000. 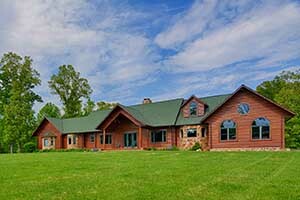 Mars Hall Farm offers 25+/- acres with a three-stall barn and tack room. Lovely three bedroom home between Gordonsville and Barboursville. $650,000. 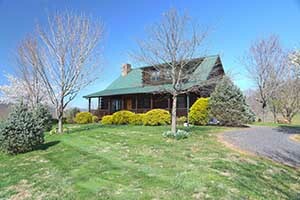 Madison Virginia Farm on 33+/- acres with a lovely log home and grand views of Old Rag Mountain. $899,000. Southern Cross Farm on 73+/- acres offers beautiful mountain views, a six-stall center aisle stable, three-bedroom home and a large pond $765,000. Located in the Somerset area of Madison County is this Virginia Cattle farm with feedlot on 365+/- acres. $2,250,000. 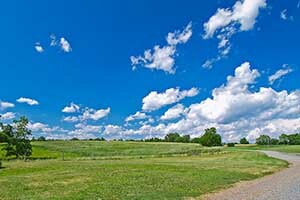 Get Charlottesville Virginia Farms for Sale Updates immediately when a farm comes on the market. Sign up to receive our relocation guides for information on the counties that surround Charlottesville, Virginia. 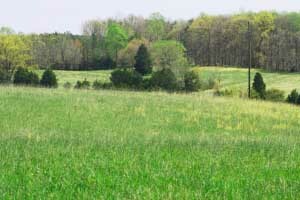 This Virginia Farm offers 683+/- acres of farm land and newly planted pines. Great for a hunting preserve or small farm or retreat. Price Reduced! $1,100,000. 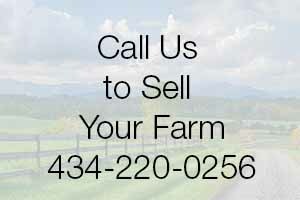 If you are considering selling your farm in Virginia, give us a call! 231+/- acres of nice farmland and timberland convenient to Route 29 and the Madison County Wineries.$885,000. 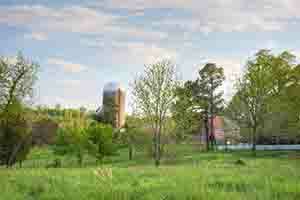 Why Buy a Farm in Charlottesville? Charlottesville quite often finds itself at the top of the list as one of best places to live in the United States. The lifestyle in the area is a nice blend of city meets country. Within minutes of the charming Charlottesville downtown pedestrian mall, you can be picking apples at an orchard, tasting wine at a vineyard or buying grass-fed meat and organic vegetables at a farm market. Supporting the local farm community is very important to the residents of central Virginia. In fact, the area is one of the leaders in the country in the farm to table movement. Just visit the area restaurants and you will find an amazing array of local food products prepared to perfection! With the various farmers markets in the area, you too, can easily stock up on the freshest fruits and vegetables. Community Supported Agriculture, CSA, is also gaining popularity in the Charlottesville Virginia area and through these CSAs you can have your own garden fresh produce delivered to your door! 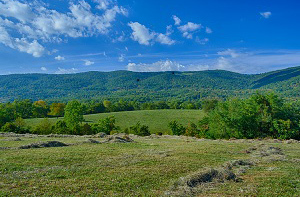 Some of the most fertile Virginia farm land can be found between the eastern slopes of the Blue Ridge Mountains and the gently rolling hills of the central Piedmont. This area is renowned for its pastoral and beautiful horse farms yet Central Virginia also serves as home to many internationally acclaimed vineyards, top-producing beef cattle operations, large grain operations, various types of crop land, as well as a multitude of family farms and farmsteads with every type of livestock and crop possible. 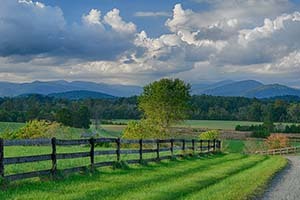 Regardless of whether you are searching for commercial farm land, a grand Virginia estate or a small hobby farm, CentralVaFarms.com is your connection to the most up-to-date farms for sale in Virginia. You might also like to visit our other websites for Virginia Horse Farms for Sale or Virginia Cattle Farms for Sale. If you would like to receive updates on Charlottesville Virginia farms as they come of the market, send us an email and describe your ideal Virginia farm and we will send you notices whenever a farm meeting your criteria comes on the market. 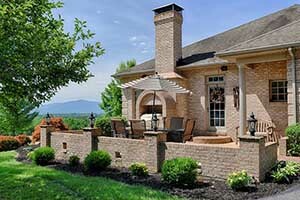 Gayle Harvey Real Estate, Inc. is dedicated to bringing you the most up-to-date and comprehensive list of Farms for Sale including the counties of Albemarle, Madison, Greene, Nelson, Fluvanna, Louisa, Orange, and Buckingham as well as Augusta County, which is located in Virginia’s beautiful Shenandoah Valley. 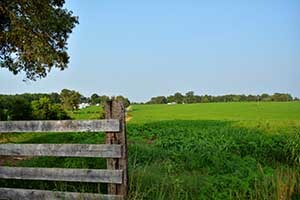 Nelson County Farm of 227+/- acres fronting on the James River offers nice crop land and pasture land. Beautiful building sites as well. $800,000. 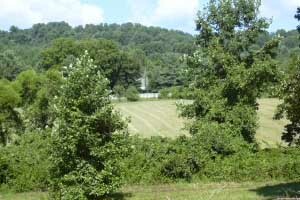 231+/- acres of nice farmland and timberland convenient to Route 29 and the Madison County Wineries. $885,000. 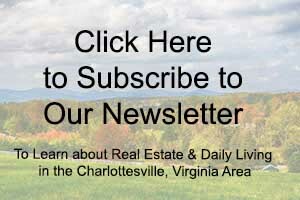 Sign up for our newsletter to stay on top of the current real estate market in and around Charlottesville. 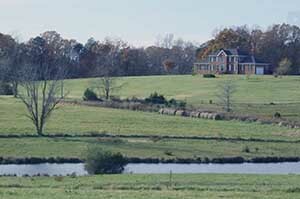 This Fluvanna County farm has 194+/- acres, three homes, two beautiful ponds and a bold stream. Under Contract. 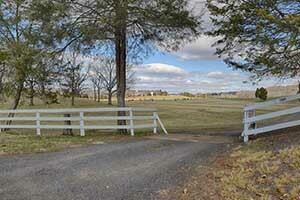 Mostly open 166+/- acre Culpeper County Farm located just north of Culpeper. Sold! RiverView Farm on 182+/- acres with cypress log and post and beam home overlooking the North Anna River. Sold! 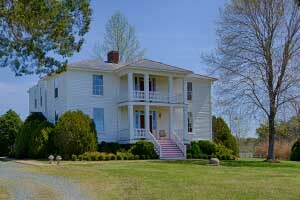 Virginia Plantation Farm on 489+/- acres with exceptional Rivanna River frontage and privacy. Lovely restored & expanded manor home. Sold! 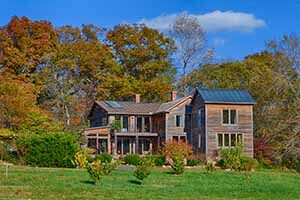 Western Albemarle County Sustainable Farm with eco-friendly farmhouse on 31+/- acres. SOLD! 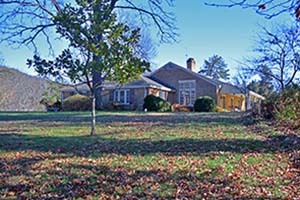 Fluvanna County Va Farm with historic home and beautiful pool, small orchard on 131+/- acres. SOLD!. Large acreage (683+/- acres) in Buckingham County offers 100+/- acres in farmland and the balance in timber. Sold! 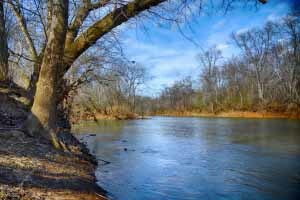 Culpeper County Virginia Farm on 136+/- acres has exceptional Rappahannock River frontage and its own island. SOLD! 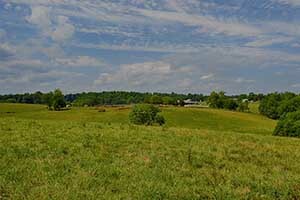 Lovely 235+/- acre farm located in Buckingham County. Half in pastures. Two ponds and a five-bedroom brick home which overlooks the farm. Sold! 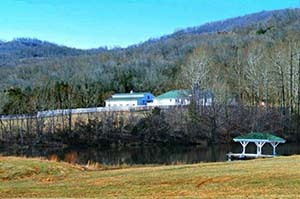 This Charlottesville Hobby Farm offers several paddocks, run-in sheds and small stable for horses and small livestock. Sold! Be sure you select a Realtor who understands Virginia farms. Gayle Harvey has over 20 years of hands-on experience with horticulture, cattle and horses as well as holds the prestigious Accredited Land Consultant (ALC) designation. She is the only Realtor in the Charlottesville area and among the 25 Virginia farm and land realtors who have achieved this designation. 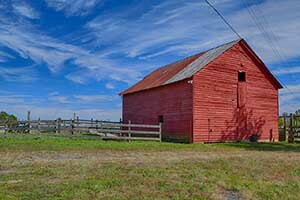 Regardless of whether you are seeking a commercial farming operation or are looking for a hobby farm near Charlottesville, Gayle can help you with not only the real estate purchase but also by giving you guidance on how to make the most of your investment through various government programs, leasing opportunities and etc. Contact Gayle today to begin your search for your ideal farm in Virginia! If you have a preferred county for locating your new farm, you may wish to visit our county websites. Click on the county of interest in the map below.
. 1 . 1 . .